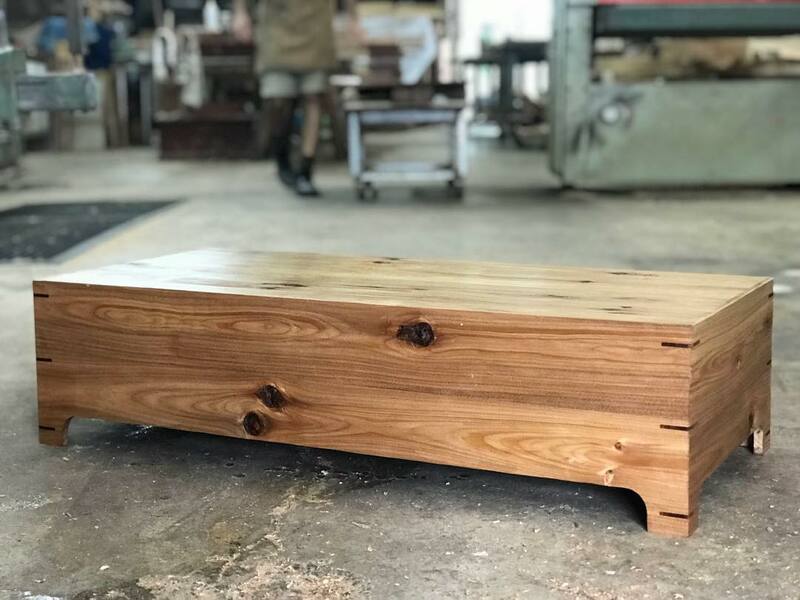 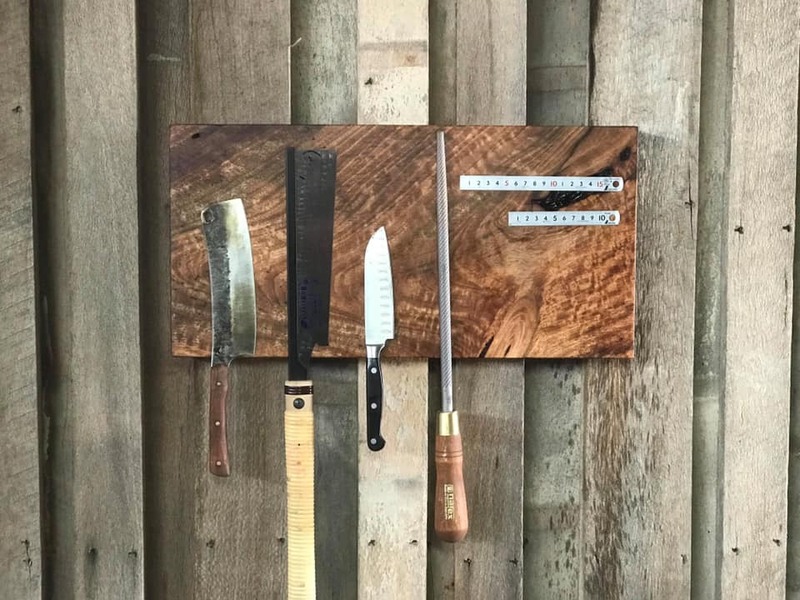 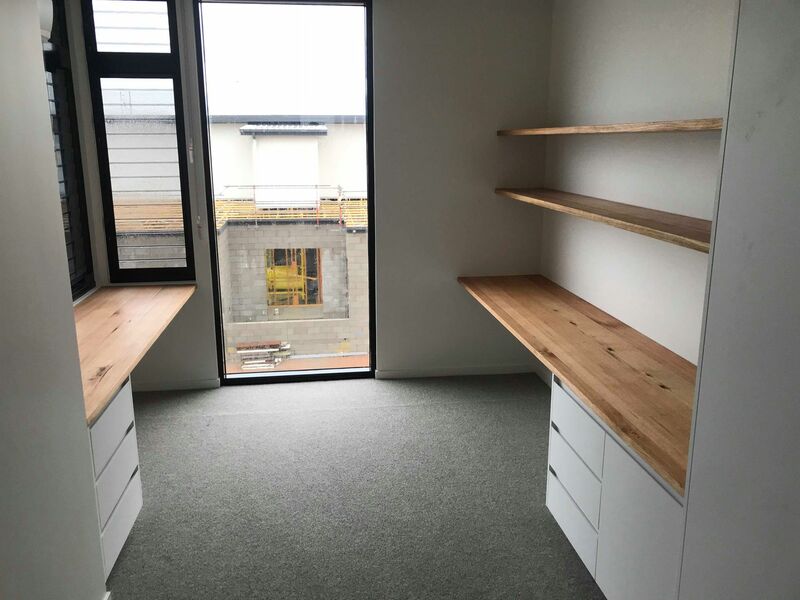 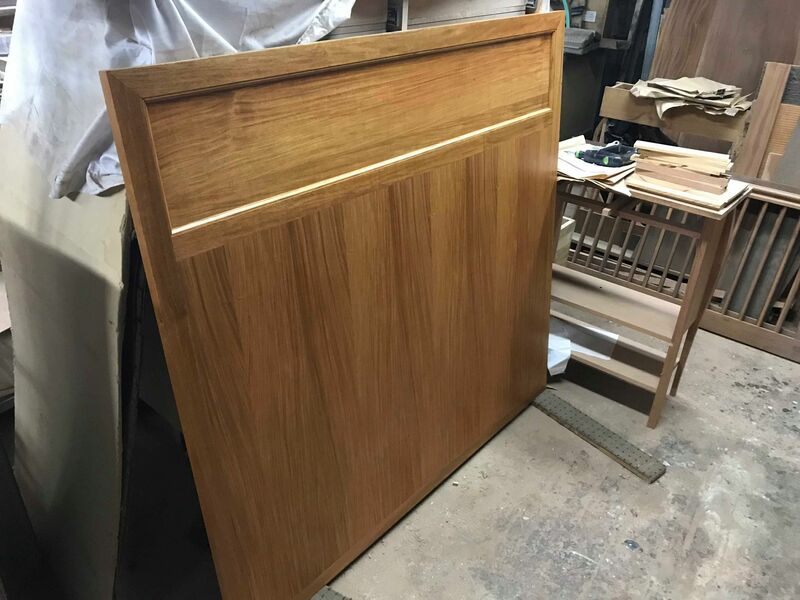 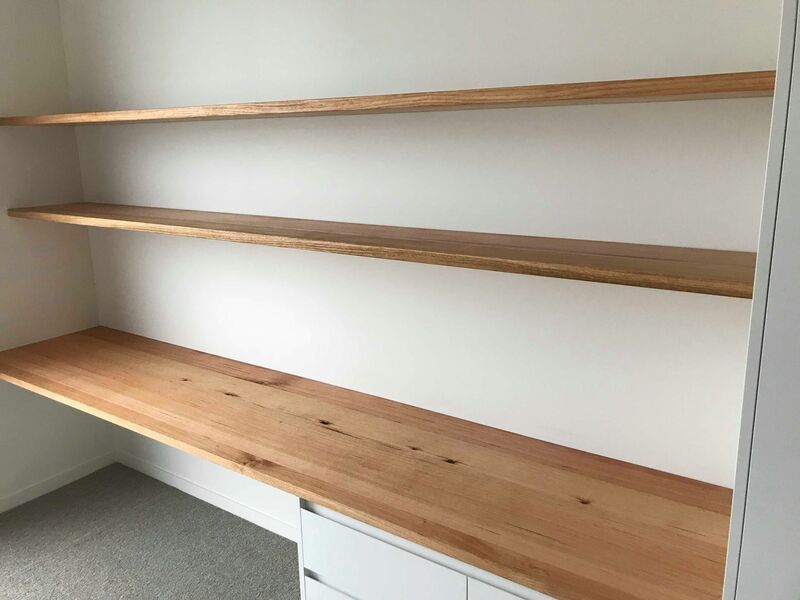 If you would like something built from solid timber and would like us to make it rather than attending our classes and building it yourself, please let us know and we can provide you with a quote. 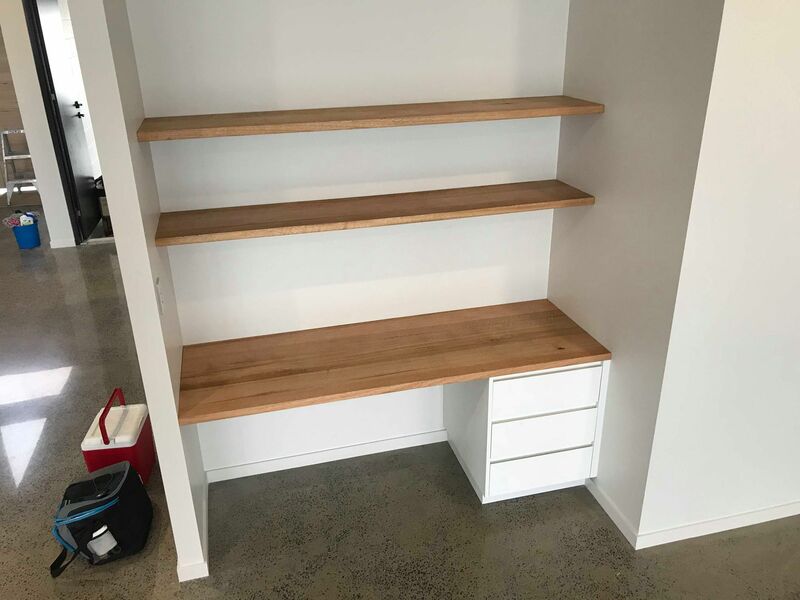 Anything out of timber really..  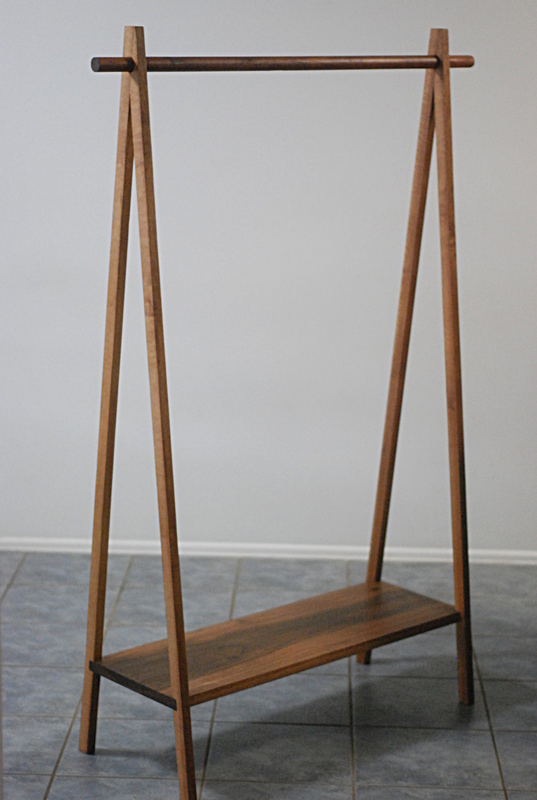 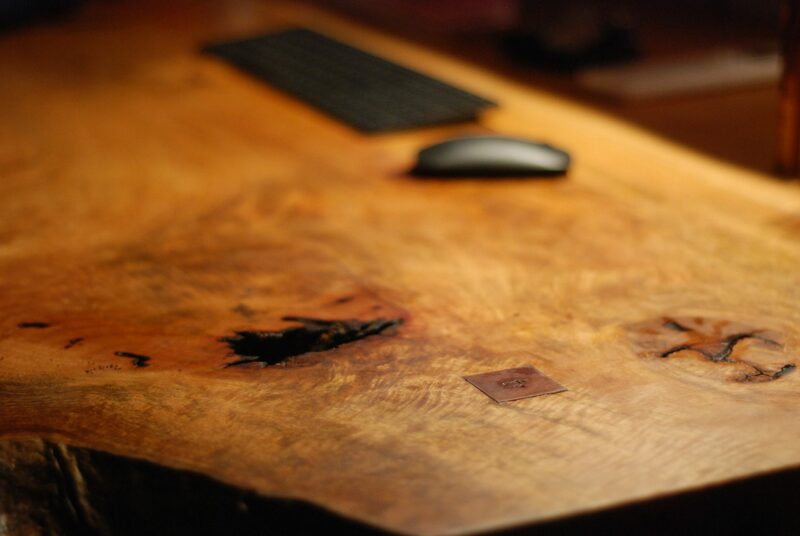 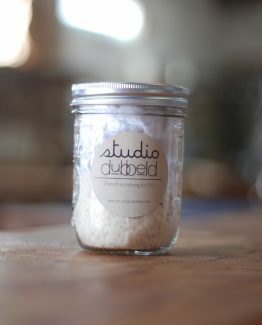 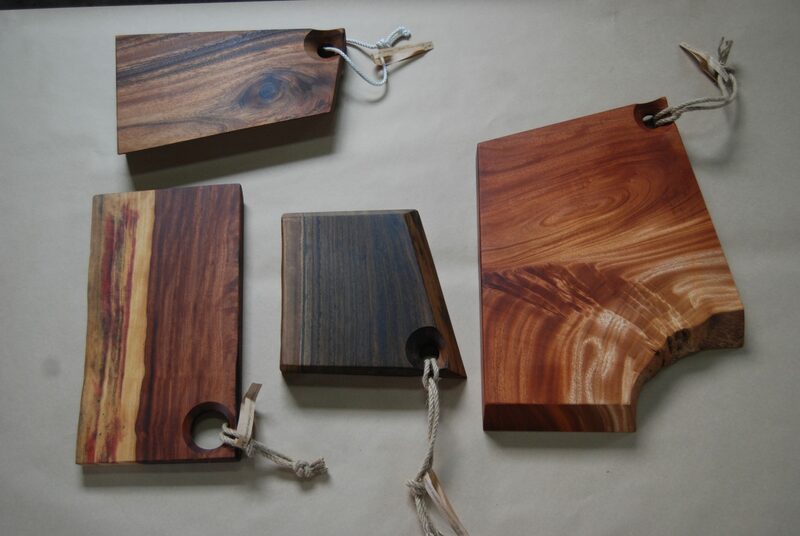 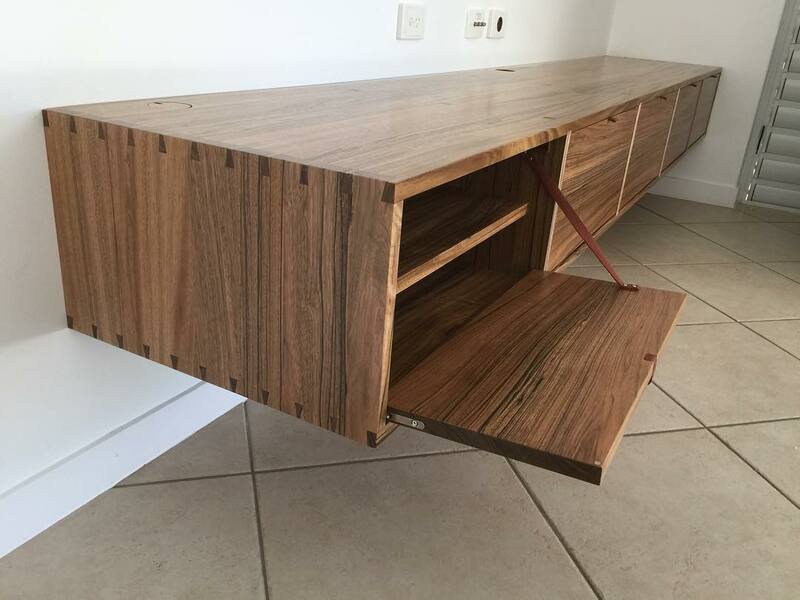 Here at Studio Dubbeld, we are proud to have all our joinery and furniture hand crafted locally in Townsville, QLD. 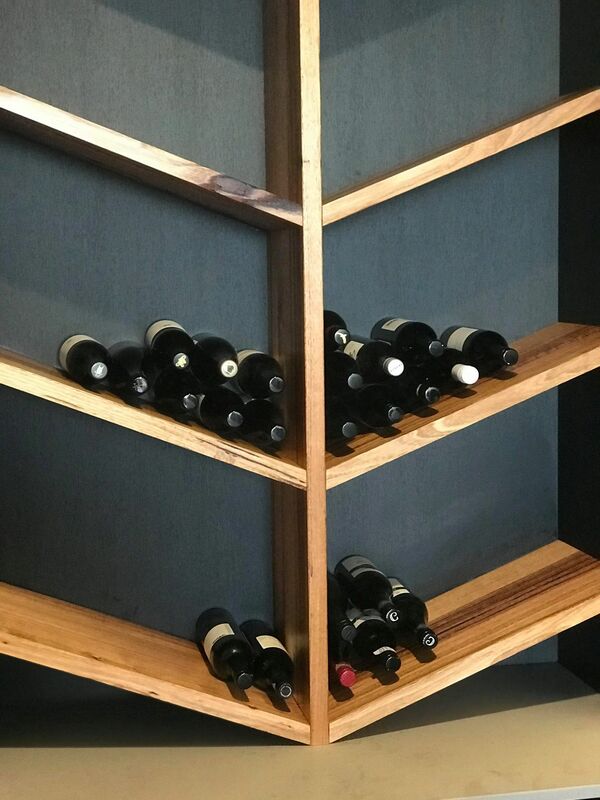 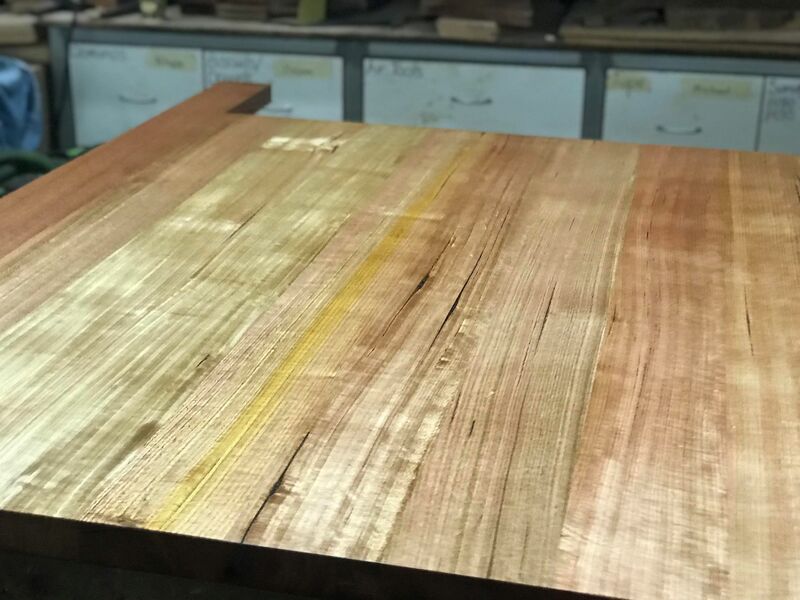 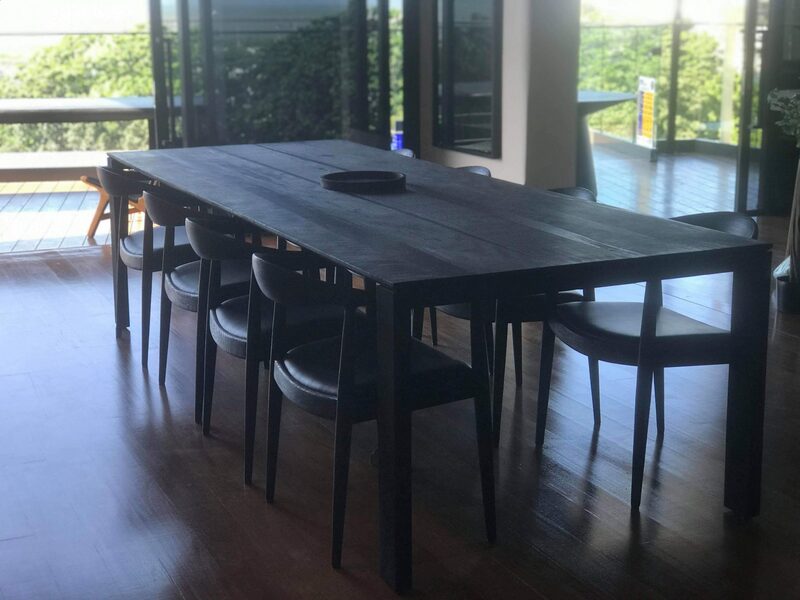 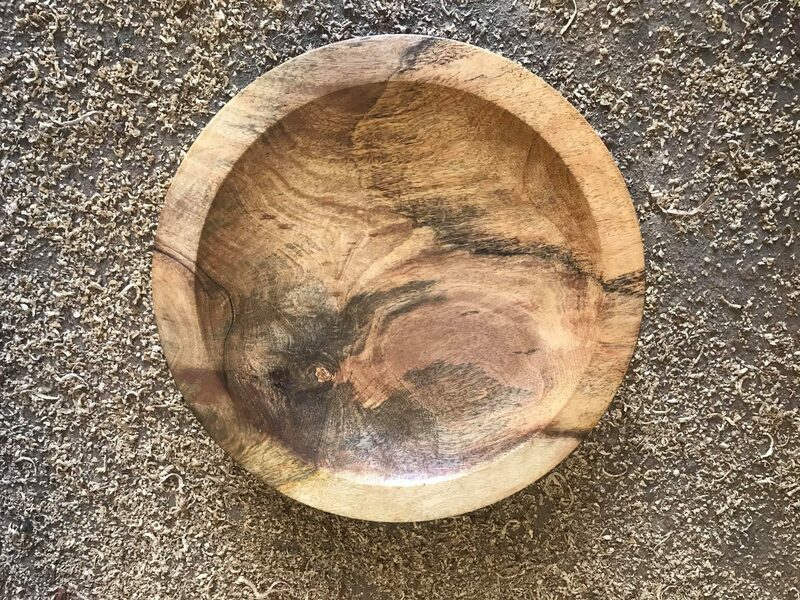 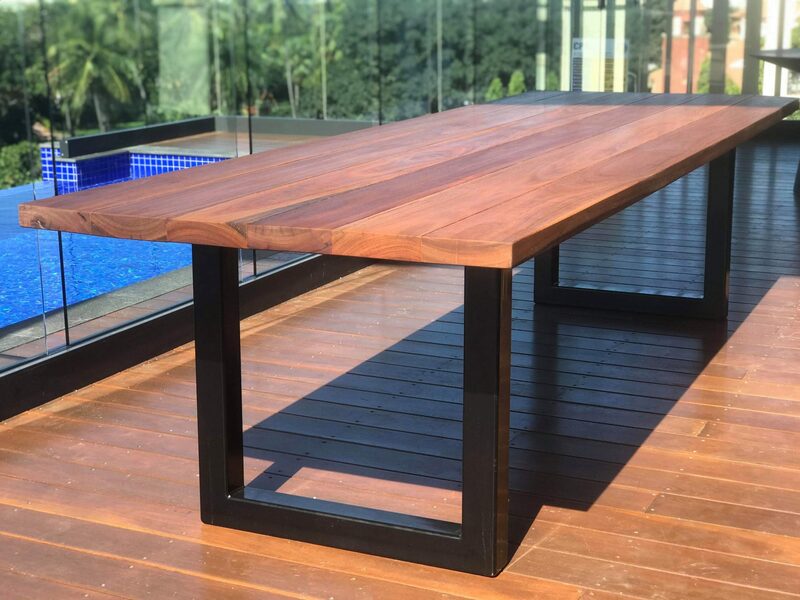 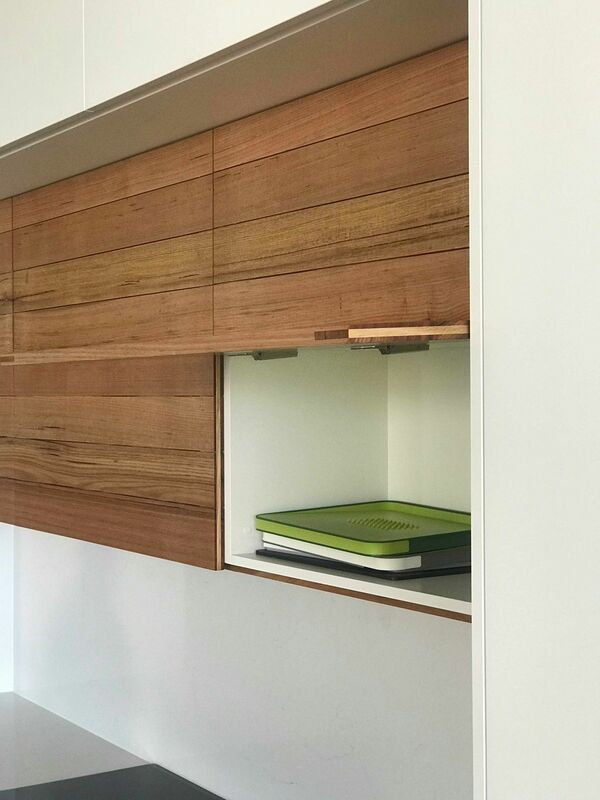 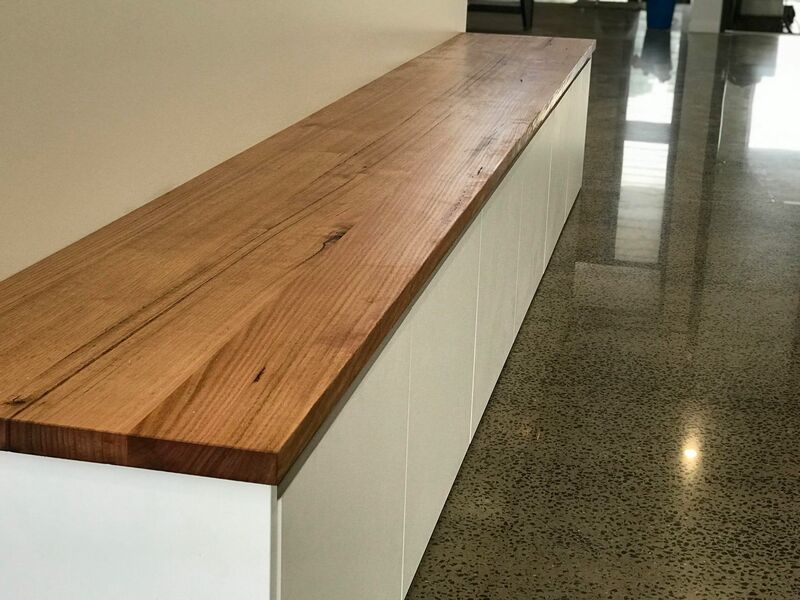 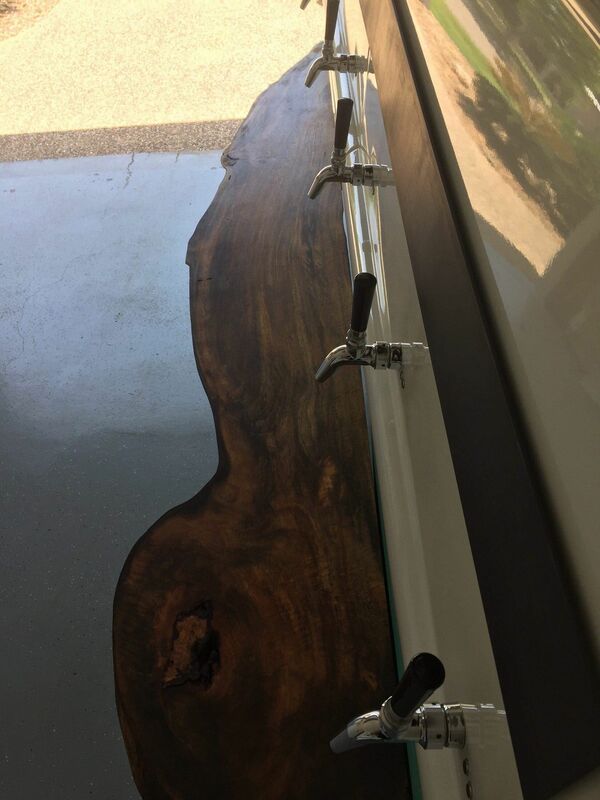 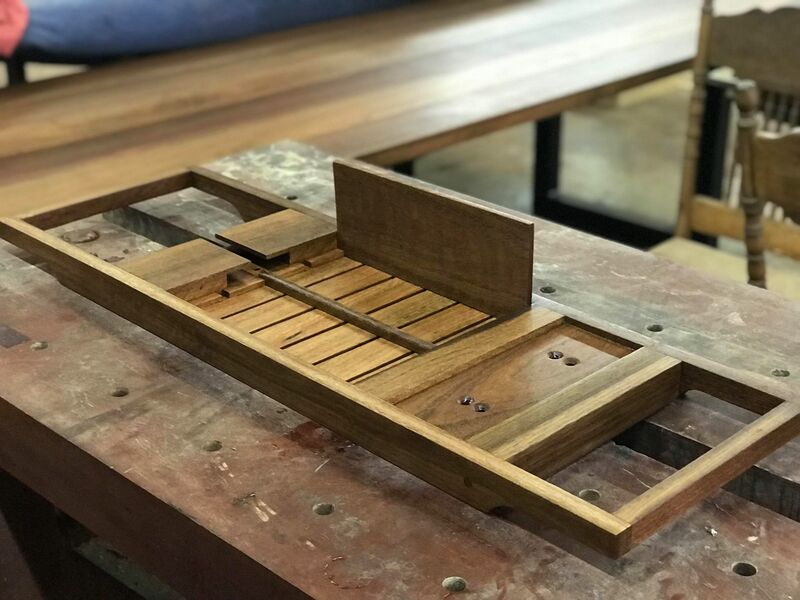 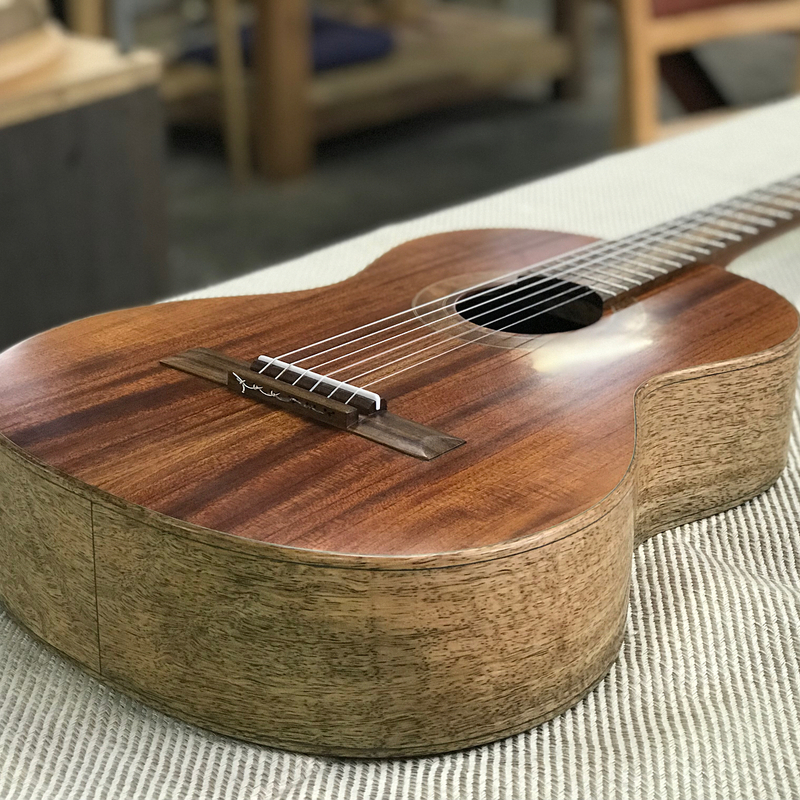 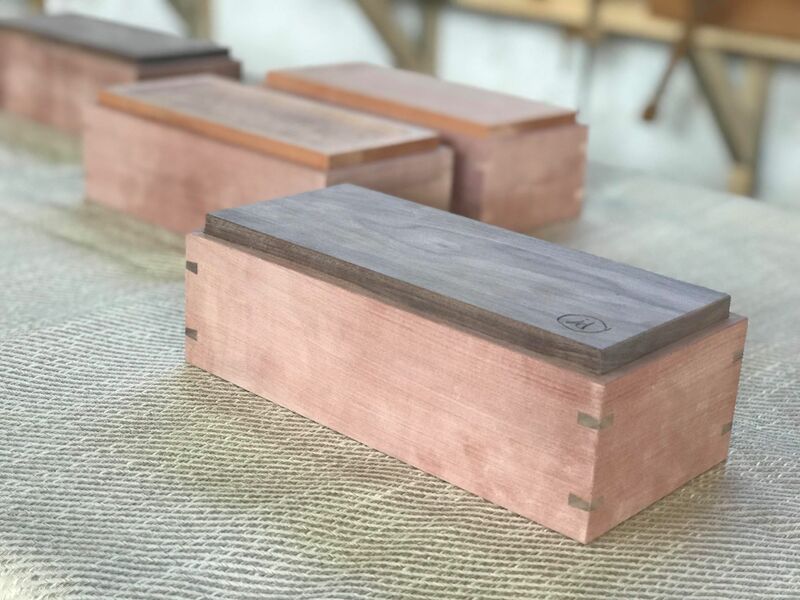 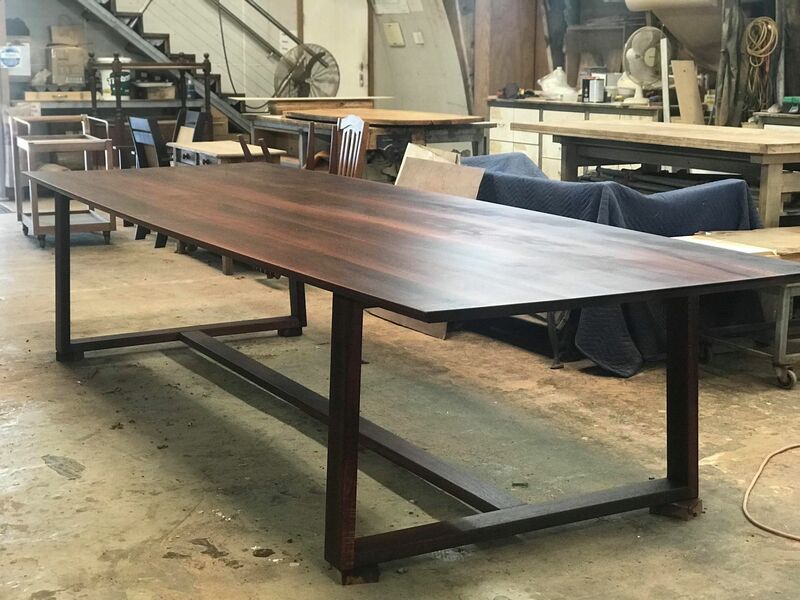 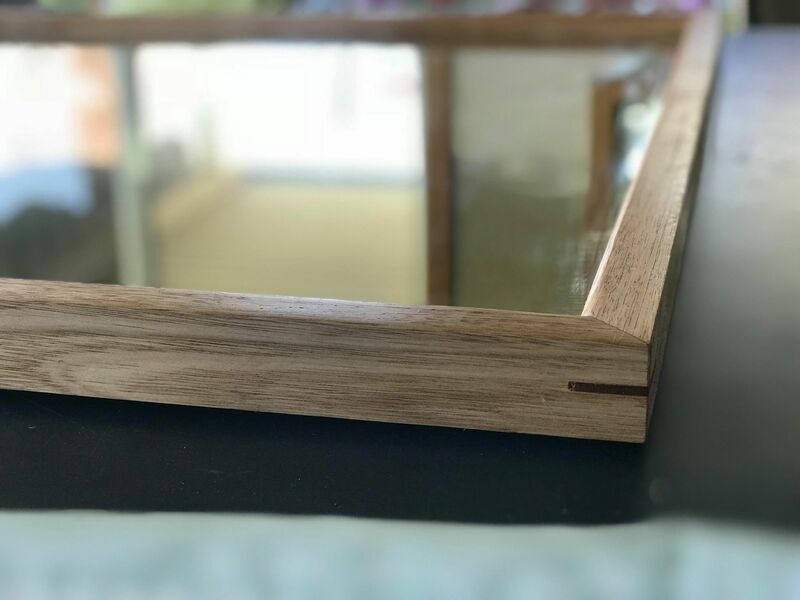 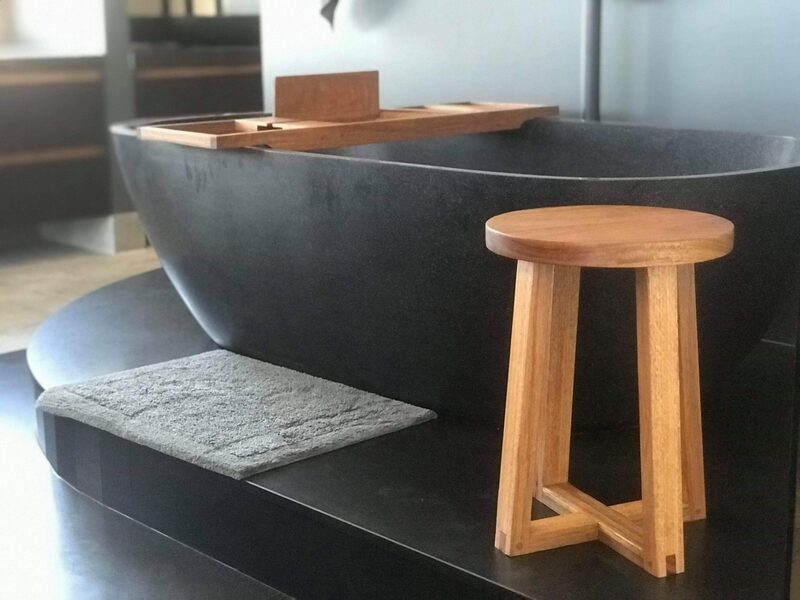 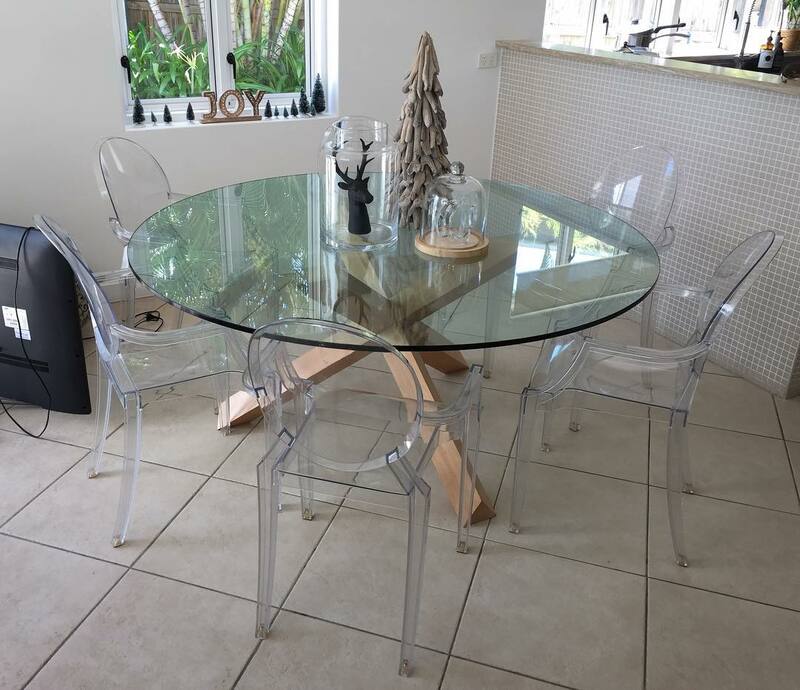 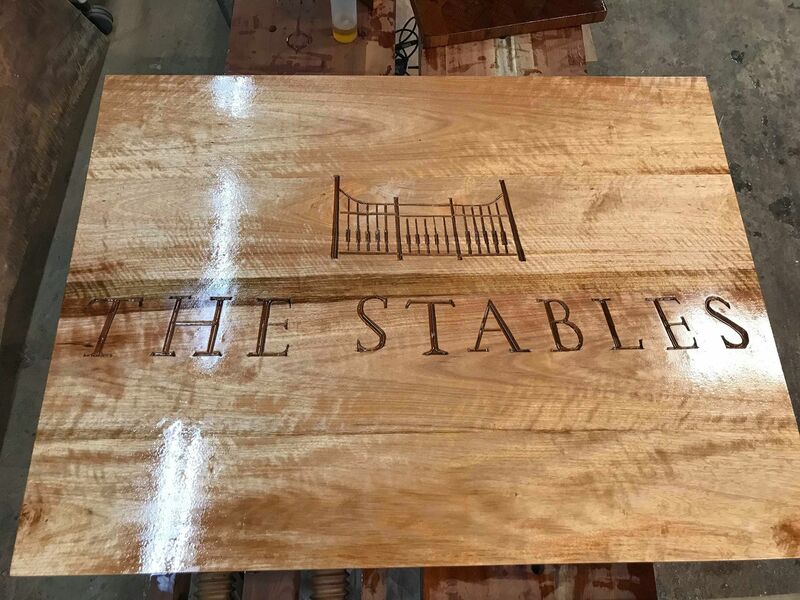 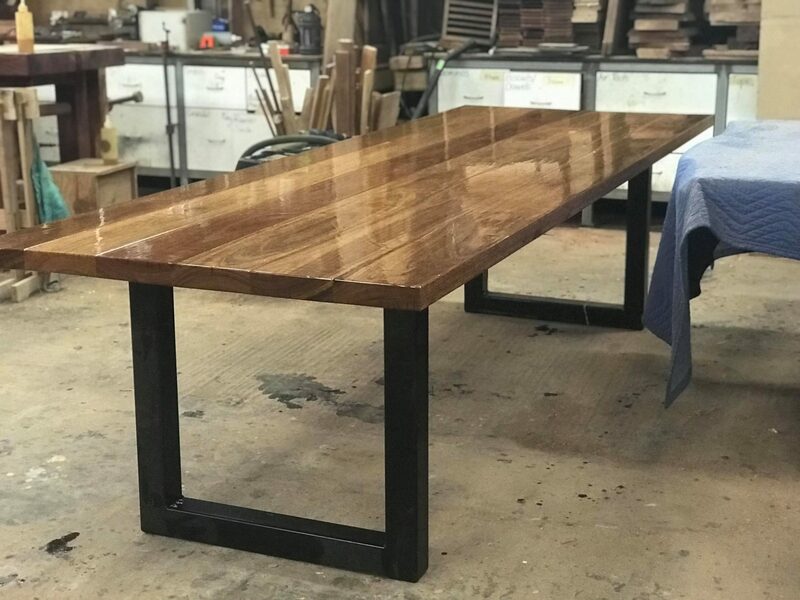 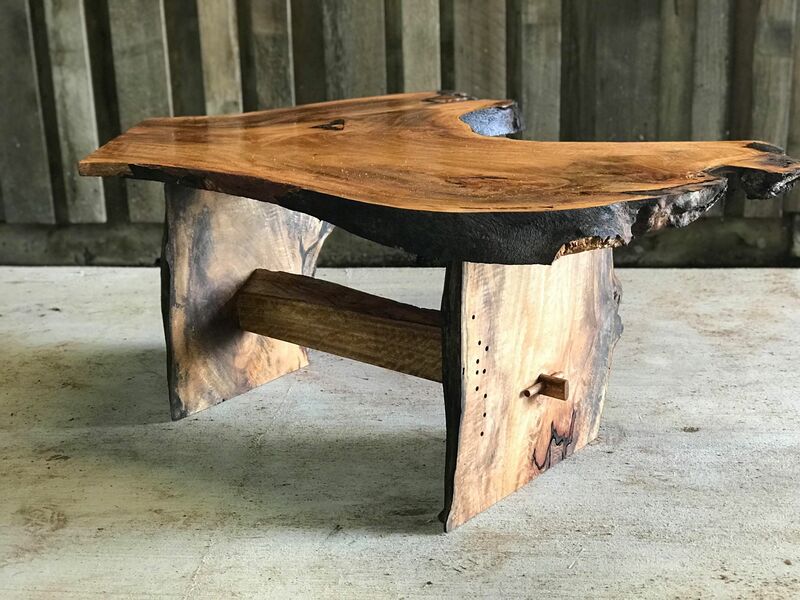 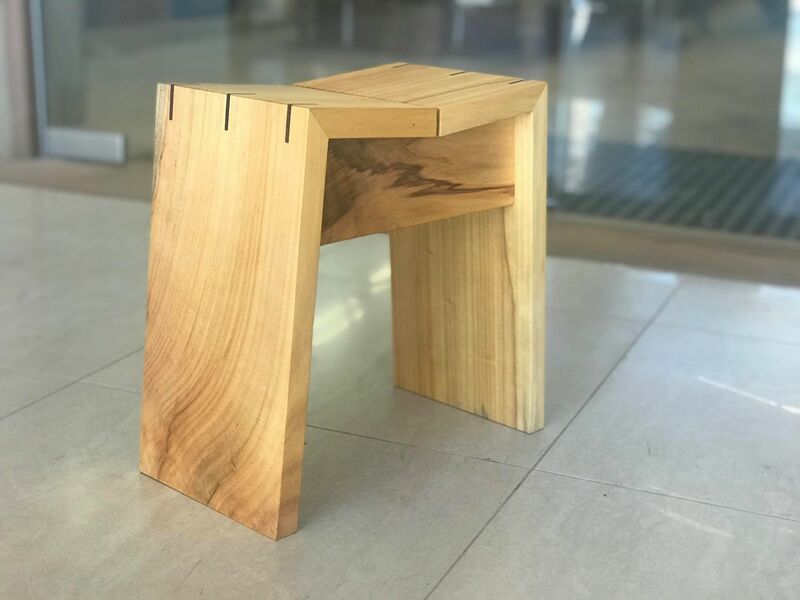 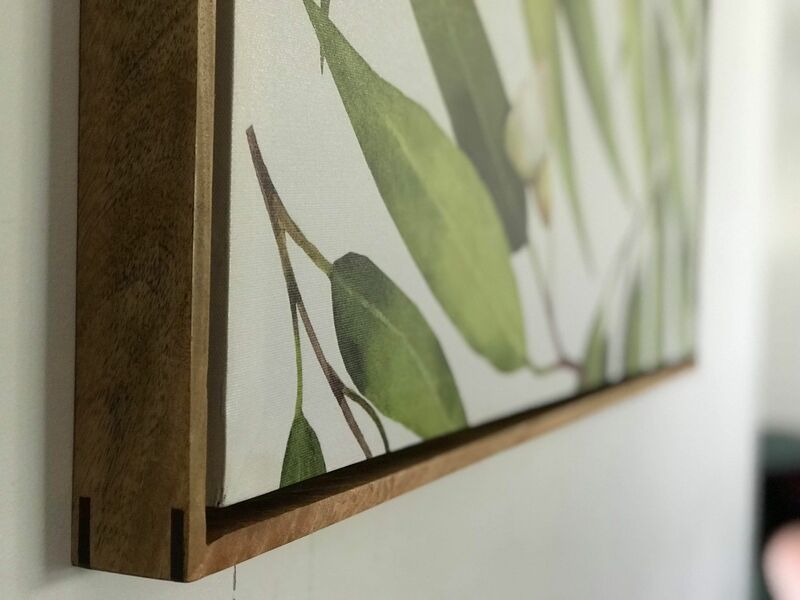 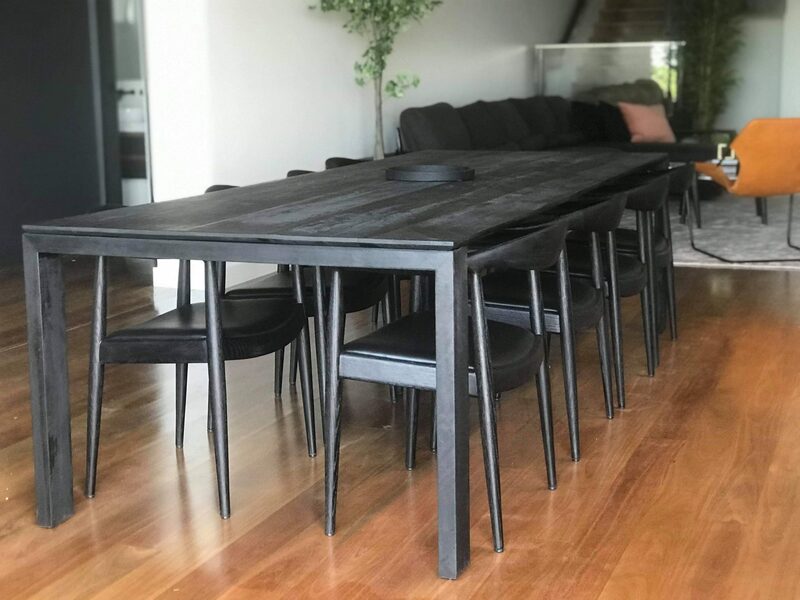 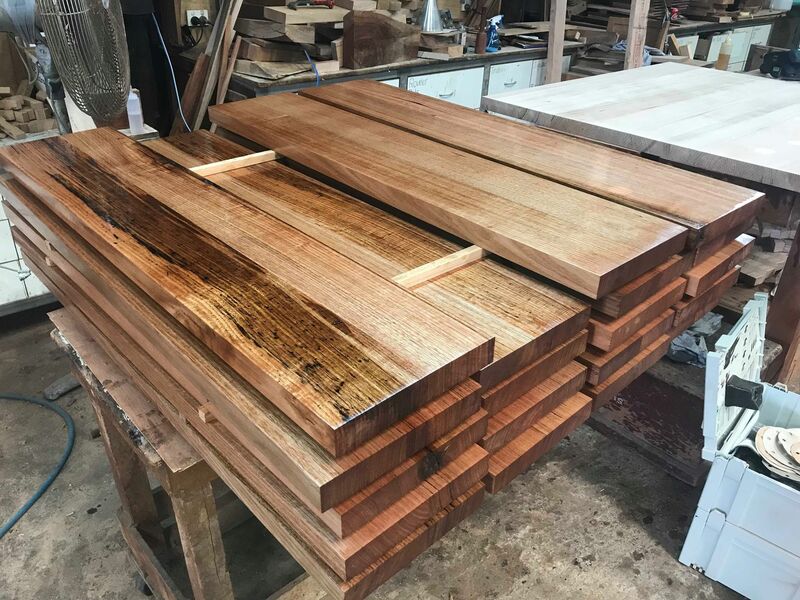 Here at Studio Dubbeld we are proud to have all our joinery and furniture designed and crafted locally in Townsville, QLD.